The change in seasons often inspires us to make a new start. What is better way to start fresh than to do cleanse or detox to our body? Some people are turned off by the idea of cleansing because it seems too extreme or harsh on the body. Plus, no one is a fan of spending hours chained to the bathroom. But it doesn’t have to be that way. There’s a gentle way to detoxify your system in one week. Let’s be clear what cleanse is. The point of cleanse is not to lose weight, it’s to take a break from foods and beverages that tax your system. After all, your digestive health is closely connected to your overall health, so a periodic reset is a good way to keep your body in tip-top shape. Focus on easy-to-digest foods. Oatmeal and smoothies are both good choices for breakfast. Kitchari—a traditional Ayurvedic dish made with rice, mung beans, and vegetables—is a great choice for lunch. For the rest of your meals, choose pureed or steamed vegetables, whole fruit, nuts, and eggs (unless you’re sensitive to any of those foods). Most importantly, ditch white flour, sugar, and processed foods; they’re not doing you any good. Some people take advantage of cleanse to cut out other foods they suspect might be giving them grief, like gluten, eggs, dairy, soy, or corn. It’s a good way to see if you feel better without them. How much should you eat? Go ahead and chow down on as much allowable food as you need to feel satisfied at each meal. A cleanse is not a fast. Simple is best when it comes to hydrating during cleanse. Stick to filtered water—plain or with a little lemon or ginger—and green tea (preferably warm, not iced). Try to up your fluid intake to at least 10 cups a day. That way your kidneys can go to town flushing toxins out of your body. We probably don’t need to tell you this, but you should also take a break from caffeine and alcohol. 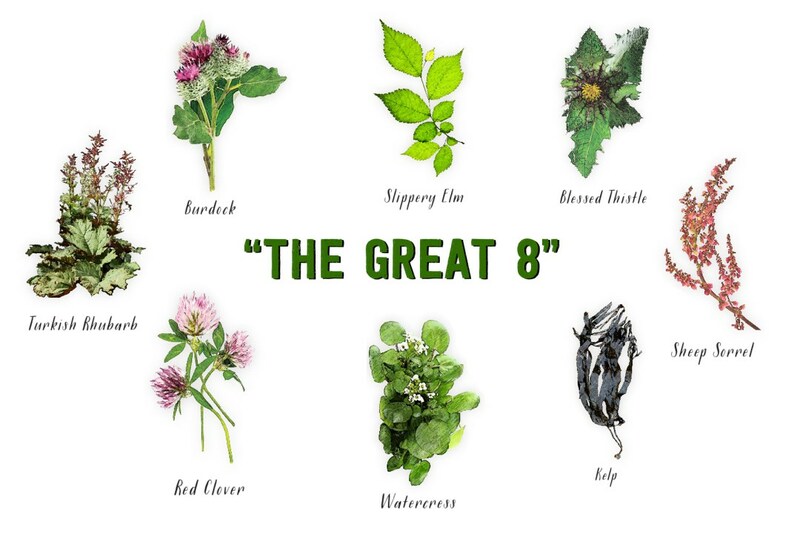 Your liver will thank you! 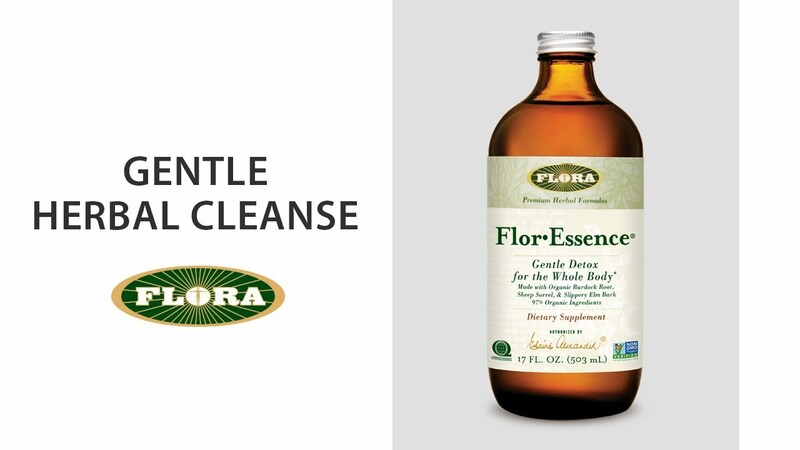 Flor-Essence, the #1 detox formula in America, is your cleanse ally. Unlike harsh diuretic and laxative formulas, this detoxifying liquid gently enhances your body’s natural digestion and elimination processes while also providing antioxidant protection. * In fact, it’s so gentle it can safely be used every day. Flor-Essence will leave you feeling rejuvenated and ready to savor the new season. 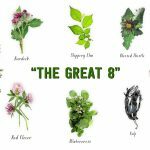 Together these herbs provide antioxidant protection and help your body remove toxins more efficiently through the liver, kidneys, colon, blood, mucous membranes, and skin. Of course, Flor-Essence is gluten-free, non-GMO, 97% organic, and vegan, so just about anyone can take it. Happy cleansing!